Have you ever wanted to produce an egg? How about ditching your fake egg and secretly obtaining a real one? That's ALWAYS an audience pleaser! 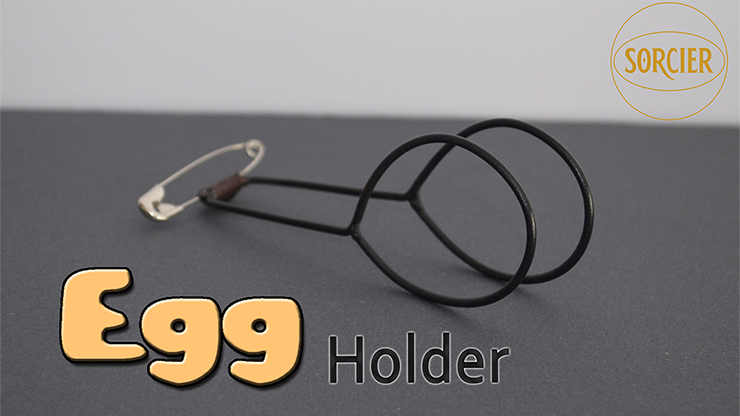 Here's the ideal holder to hold an egg and for an easy production. In robust but light metal. Measures approximately 10 cm with a strong safety pin.